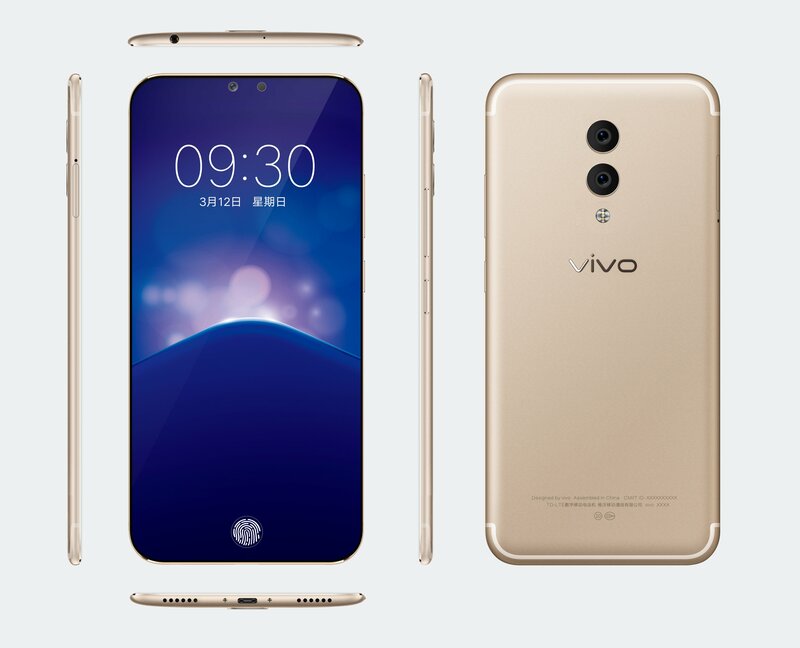 The Chinese smartphones manufacturer Vivo is going to launch its new XPlay series smartphone Vivo XPlay7 soon as the device has just been leaked in images. Vivo Xplay 7 will be the successor to the last year's Vivo XPlay6 with some impressive upgrades which includes an on-screen fingerprint scanner and a dual rear camera with dual LED flash. The device is rumored to be powered by the Snapdragon 845 SoC. Today, some images of the device got leaked online that shows the device from all angles. 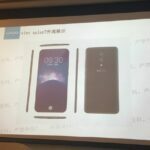 The Vivo XPlay7 was rumored to feature a triple rear camera but the images shows that it has a dual rear camera instead and the Vivo XPlay7 will have a 100% Screen to Body ratio that is just amazing. The company is going to launch the device somewhere in mid-2018. 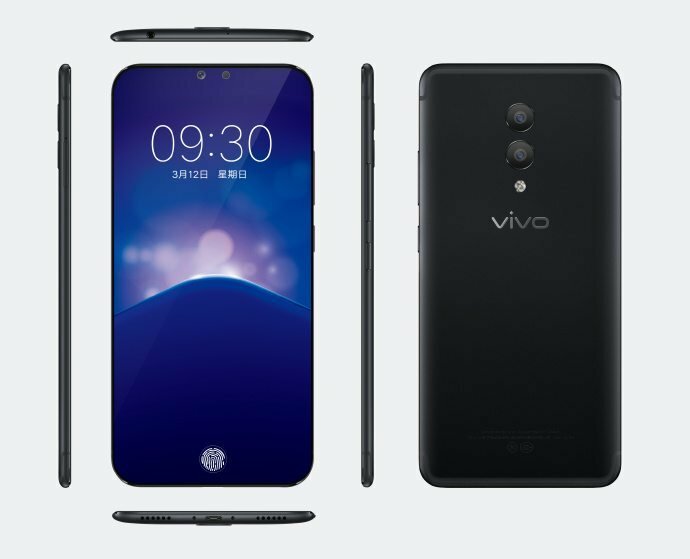 The Vivo XPlay7 will feature a true edge-to-edge bezel-less display with 100% Screen to Body ratio. it will be powered by the Snapdragon 845 SoC and will have 8GB of RAM and will have 128GB/256GB of inbuilt storage options. It will feature a dual rear camera with dual IMX401 Sony sensors with lossless 4x optical zoom. The device comes with a slim body and a metal unibody design and comes with a Type-C USB interface with dual speakers at the bottom panel. 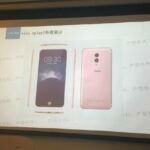 The leaked images shows that it will have antenna lines on top and bottom on rear sides. 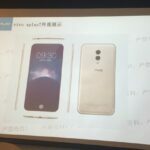 More details about its specifications will be available soon with its new leaks and rumors. To recall, the Vivo XPlay6 was launched last year with 5.46-inch Quad HD Super AMOLED dual curved edge display, a quad-core Snapdragon 820 64-bit processor with Adreno 530 GPU, 6GB of DDR4 RAM, 128GB internal storage capacity, Android 6.0 (Marshmallow) based Funtouch OS 3.0, Dual-SIM, a 12-megapixel rear camera with dual-tone LED flash, 4-axis OIS, Sony IMX362 sensor, 1.4μm pixel size, f/1.7 aperture, PDAF with a 5-megapixel secondary rear camera lens and a 16-megapixel front-facing camera with f/2.0 aperture. The device comes with a 4080mAh battery with fast charging powers the device with connectivity options like 4G VoLTE, WiFi 802.11 ac (2.4GHz and 5GHz), Bluetooth 4.2, GPS and 3.5mm audio jack. It also supports ES9038 DAC+ OPA1622 amplifier for enhanced audio experience. It measures 153.8x 73.55x 8.4mm and weights 178 grams. It also comes with a fingerprint scanner on the front home button.